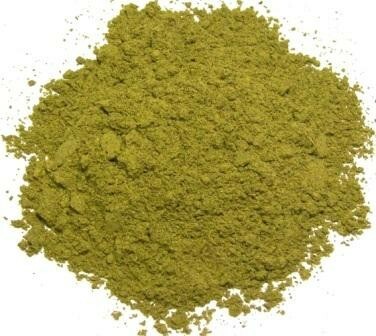 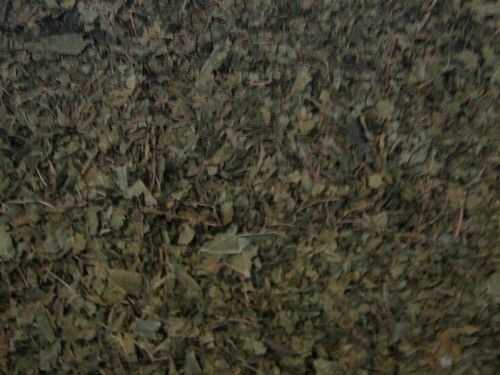 This Super Green Bali Kratom is one of the highest quality strains we have found. 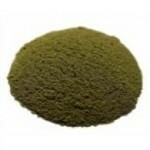 Sourced from mature, deep jungle trees, this Bali Kratom is cultivated and known for its special properties. 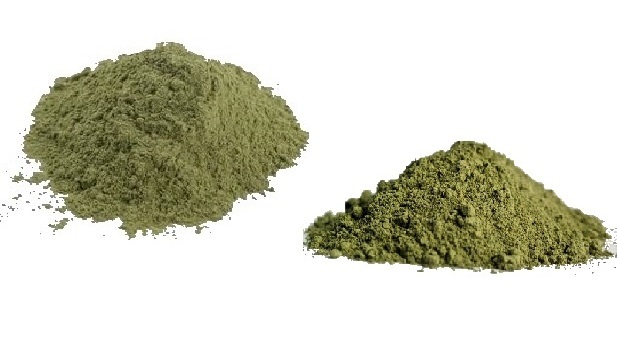 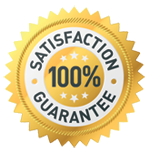 Our Super Green Bali Kratom is harvested from a private field of mature, wild jungle Kratom trees, destemmed, and then carefully dried indoors to maintain its quality.